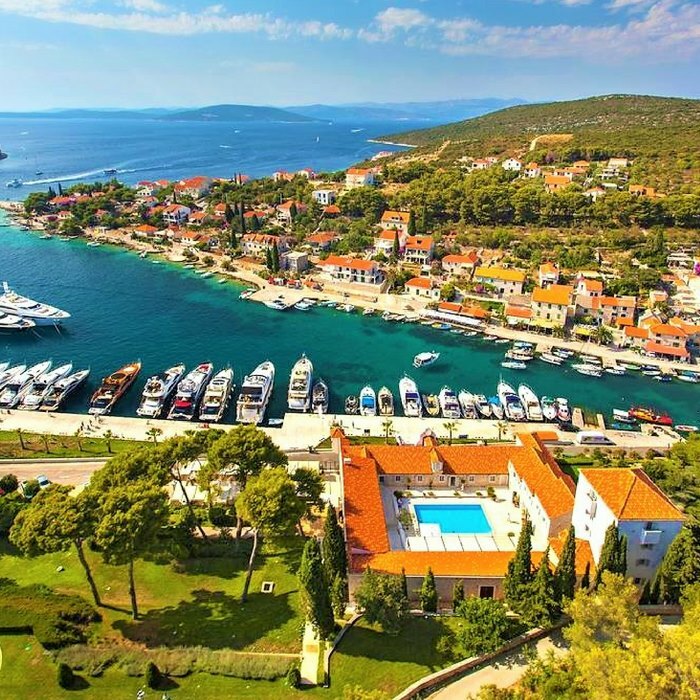 Book your luxury holiday in Croatia at the Heritage Martinis Marchi hotel, a 5 star property located in a charming marina, on the island of Solta. The intimate and luxurious 6-room hotel offers exceptional and exclusive amenities and facilities, and an authentic Croatian welcome. The Heritage Martinis Marchi hotel is situated in a private marina, close to the quaint fishing village of Maslinica, on the island of Solta. 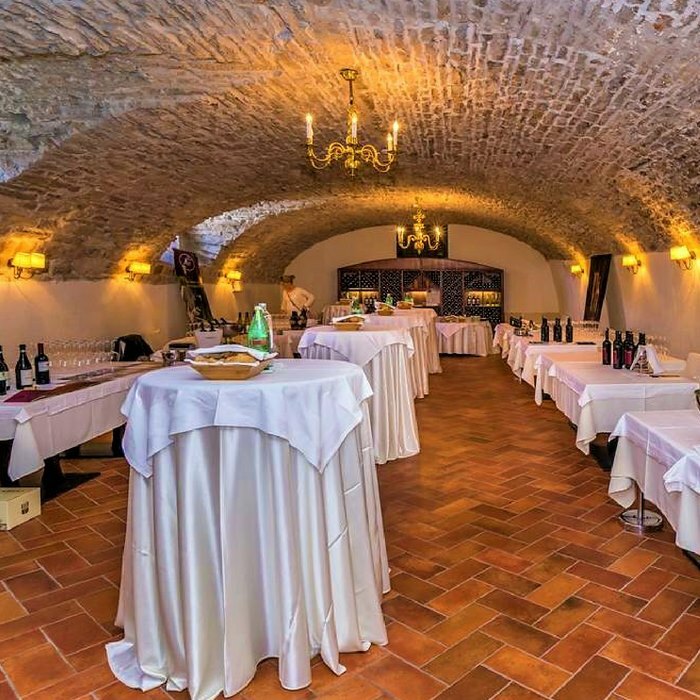 Located within a magnificent 18th century castle property, this luxury Croatia holiday resort offers flexible accommodation and a host of modern amenities. 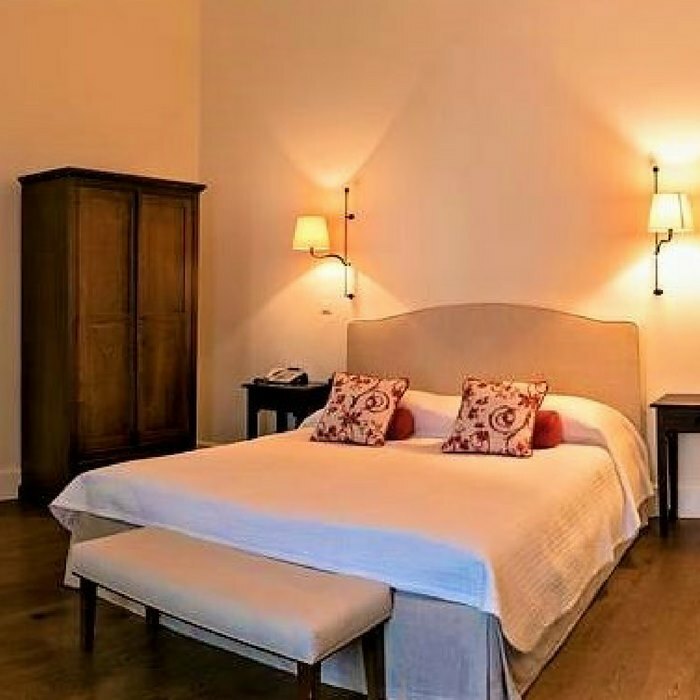 There are 6 spacious rooms that can be rented individually or as an entire villa. Private yacht berthing is available directly at the front of the hotel, for guests arriving by sea. An illuminated helipad welcomes guests flying in. The air-conditioned guest suites are individually named after famous people. 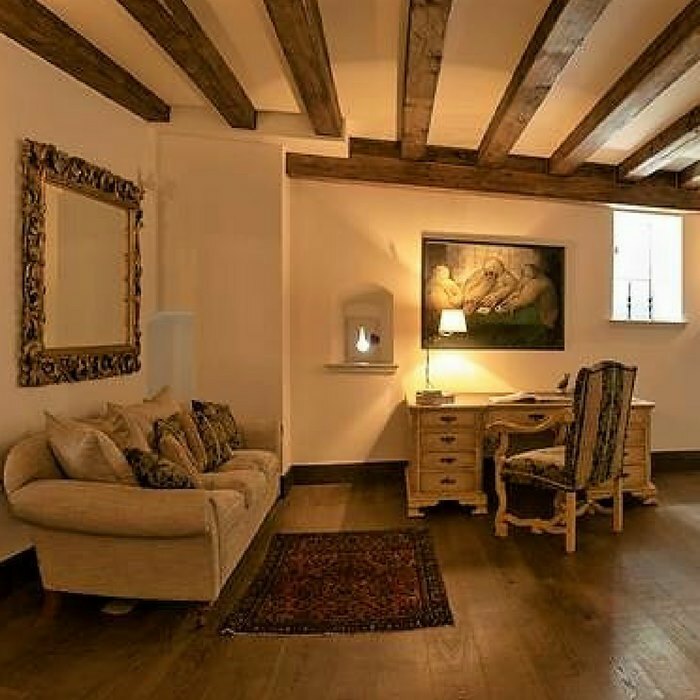 The accommodation is spacious and luxuriously comfortable, with en-suite bathroom, exquisite reproduction furnishings and state-of-the-art technology. On-site there is an a la carte restaurant serving classic international cuisine, a relaxing living area with TV corner plus a music room complete with a grand piano. Outside, guests can enjoy privacy and tranquility in the stunning private courtyard, garden and sun terrace. The hotel’s prime location, on the island of Solta, means that guests can enjoy every possible entertainment option in the area. Popular local day trips and excursions include private boat with Skipper hire, sailing, kayaking, windsurfing, scuba diving and mountain biking.